PIE SUNDAYS! It's what we are famous for! 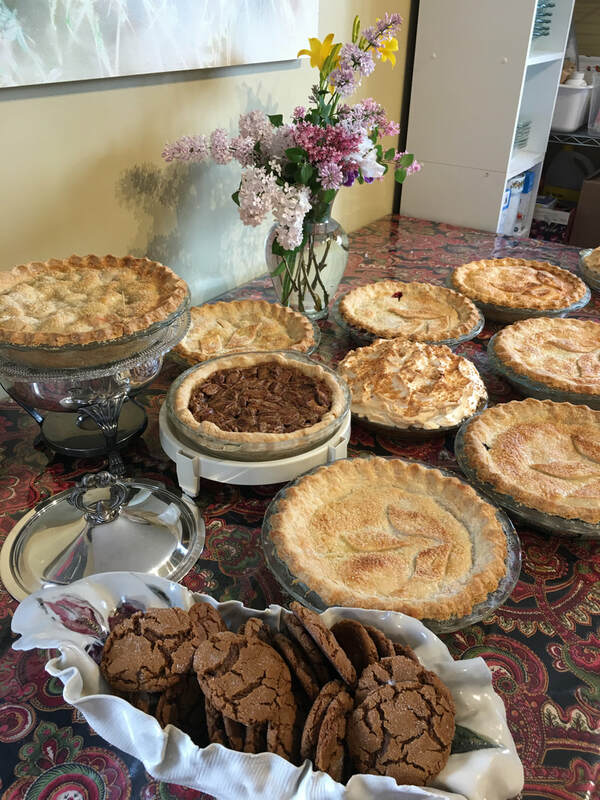 Join us on Sunday afternoons, at our gallery located at 120 - 6 Avenue SW, High River, from 12-5 pm for Pie Sunday! It's a great time to get out of the house with friends and family and enjoy the finer things in life! Come and see new artwork created by local artists and take in some live music by local musicians. Note: No gallery phone. Please contact Annie through the information above. After the flood we were advised to think of side-ways services we could offer to keep people coming to the gallery despite reconstruction, etc. And so in July of 2016 we began selling pies by the slice from our newly certified kitchen. Herb's pies are the best with a lovely flaky crust and tasty fresh ingredients. 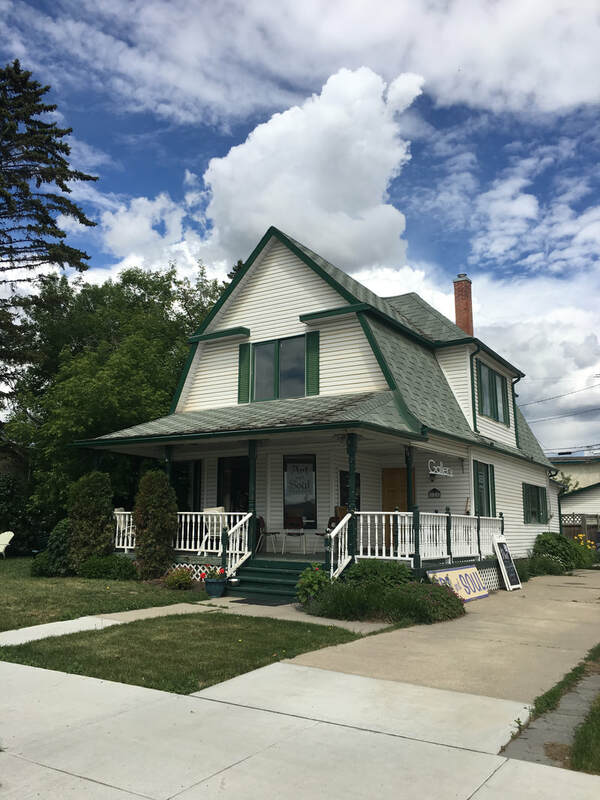 Come out and see what a lovely afternoon experience can be had right here in High River.